King’s College London, of which the school was the junior division, was founded in 1829 by a group of eminent politicians and churchmen who wanted a Church of England alternative to what later became University College London (UCL, founded in 1826), known as ‘the godless college in Gower Street’. King’s was granted a royal charter by King George IV on 14 August 1829 and was founded on the Masonic principles of tolerance, enlightenment and a belief in God. King’s is named after King George IV (George, Prince of Wales, later Prince Regent; 1762-1830). Eldest son of George III whom he succeeded in 1820. Initiated as a Freemason by his uncle, the Duke of Cumberland, on 6 February 1787 at a special lodge at the Star and Garter, Pall Mall. 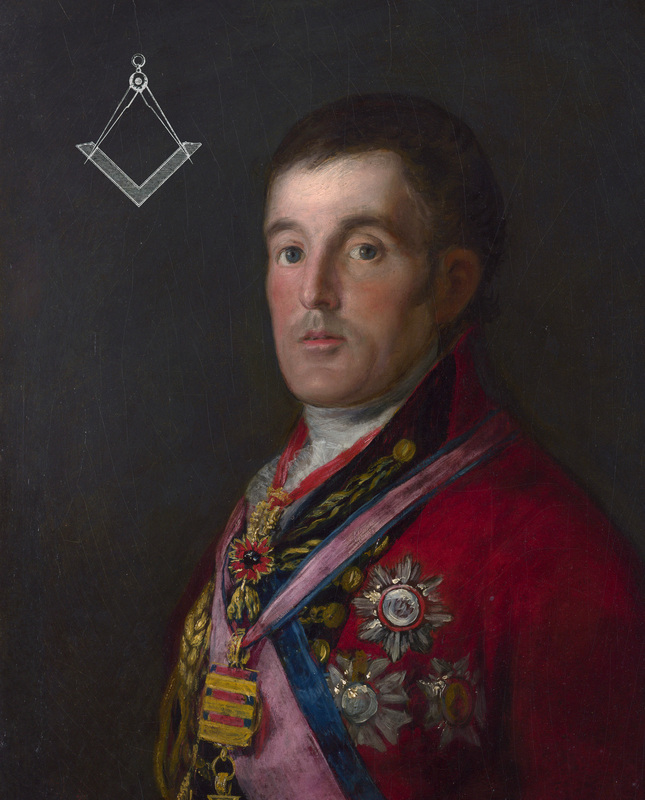 Founded the Prince of Wales’s Lodge and was its permanent Master 1787-1820. 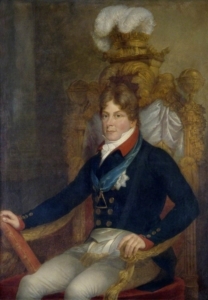 He was elected Grand Master in succession to his uncle in 1790 and held that office until May 1813 when he accepted the title of Grand Patron of the Order. The 1st Duke of Wellington (1769-1852) was the driving force behind King’s foundation. He was the victor of the Battle of Waterloo and Prime Minister, chaired the public meeting which launched King’s on 21 June 1828. Early in 1829 the Earl of Winchilsea publicly challenged Wellington about his simultaneous support for the Anglican King’s College and the Roman Catholic Relief Act. The result was a duel in Battersea Fields on 21 March. Shots were fired but no-one was hurt. The event is commemorated at an annual dinner. 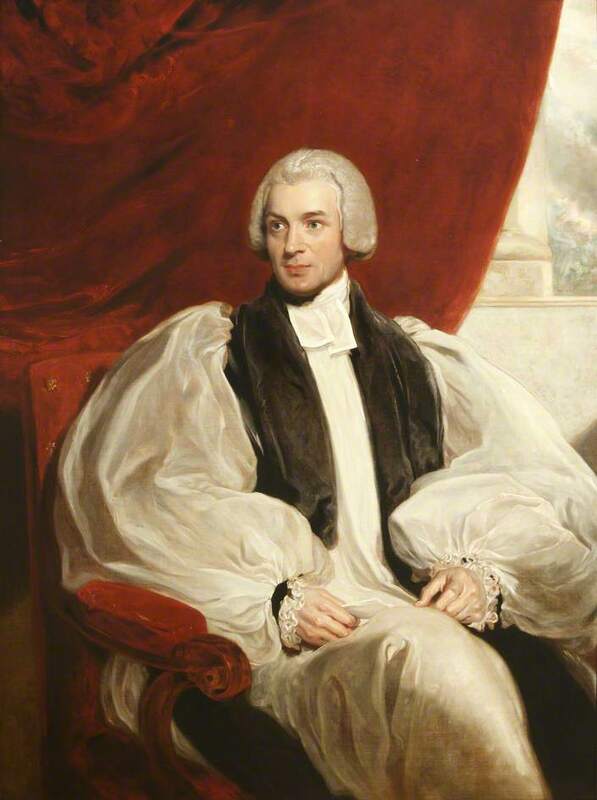 William Howley (1766-1848) was archbishop when King’s was founded and backed the Duke of Wellington’s enlightened ideas about education. He was an active Freemason, having joined the Royal York Lodge Bristol on 21 December 1791, aged 25, and served the lodge regularly until his elevation to the episcopate took him to London. Sir William Smirke (1780-1867) designed the King’s College building on the Strand in 1829. He was Initiated into Antiquity Lodge on 30 December 1808 and at a ceremony 3 days later presented the plans of the Covent Garden Theatre to the Prince of Wales (in full masonic regalia as Grand Master), who tapped the foundation stone in place with a masonic gavel before retiring to the Freemasons’ Arms. Smirke’s most famous building was the British Museum (1823-46), which is considered to inculcate the masonic principles of wisdom, strength and beauty. The Reverend John Richardson major (1797-1876) served as the school’s first Head master between 1831 and 1866. Major was Initiated into Royal Gloucestershire Lodge in 1865, where he became a Fellowcraft and Master Mason in the same year. By 1843 King’s had grown in size from 85 to 500 pupils. The school was progressive in its curriculum and appointed its first science master in 1855, at a time where very few schools taught science. The school moved to its present site in Wimbledon in 1897 and became independent of the college in 1911. The Lodge was founded 10 years later. King’s is a member of the Headmasters’ and Headmistresses’ Conference and of the Eton Group of 12 leading independent schools. Sir Banister Flight Fletcher (1866-1953) designed the Great Hall at the school’s new site in Wimbledon in 1899. This is where King’s College School Lodge has held the majority of its Installation meetings. Fletcher was Initiated into Alliance Lodge in January 1899 and later joined the Authors Lodge and Tekton Lodge, rising to the masonic rank of Past Junior Grand Deacon. Fletcher and his father Banister Fletcher (senior) co-wrote the standard textbook “A History of Architecture“, now in its twentieth edition. Peter Gibbs (1913 – 1990) was Initiated into King’s College School Lodge in October 1937, after having taught at the school for 2 years. He went on to teach at Marlborough, to set up a Public School in Pakistan and returned to Kings as Head Master 1960-75. He was Chairman of the 1972 Head Masters’ Conference. Peter Gibbs (1911 – 1990) joined King’s College School Lodge at its 25th anniversary meeting in May 1946. He worked at King’s for 41 years served as Head Master of the Junior School between 1965 and 1976. The Lodge’s Honorary member, Keith Sturgeon (OK 1945), recalls Gibbs’s great talent at spotting which former pupils were likely to enjoy Freemasonry and recruiting them into the Lodge.